The manufacturers of the Mirena IUD will tell you that less than five percent of women will experience hair loss while taking or after taking this form of birth control. The reality is that 1,300 women do a Google search for "hair loss + Mirena IUD" every month. That's at least 15,000 women every year since the Mirena IUD has come out on the birth control market. Are you one of these women who are searching for the link between your hair loss and birth control? I have been in your shoes, and I am still suffering the repercussions of the Mirena IUD. The actual truth is that the synthetic hormone used in the Mirena IUD wreaks its havoc on your body's natural hormones and therefore your own natural endocrine system. Because of this synthetic hormone, you may either experience hair loss while the IUD is in place or after it is removed. Just look up "telogen efluvium" and its potential causes, and you will see that an abrupt change in hormones can lead to sudden hair loss in females. Now that we know what's causing it, how do we stop shedding too much hair? How do we grow back what we've lost? 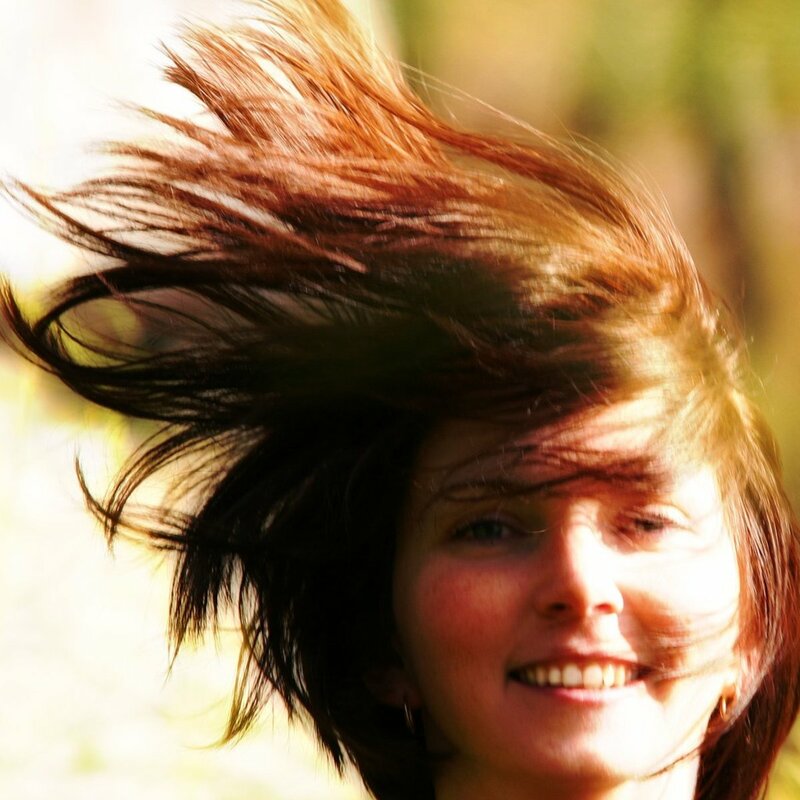 Here are some personally proven ways that will help stop your hair loss and promote regrowth. First Tip: Get Off the Mirena IUD! The first thing to do if you are experiencing hair loss while on the Mirena IUD is to get it removed! While you will probably need some other form of birth control to replace it, just know that there are other options out there that are more natural and won't displace your body's own natural hormones in order to prevent from getting pregnant. Do your research and choose a form of birth control that does not have levonorgestrel in it. If in fact you have already had your IUD removed and are now losing your hair, obviously there's not much you can do as far as having the synthetic hormones leave your body. You'll have to wait until your body's own hormonal levels have balanced out and the synthetic hormones have been filtered from your system naturally. It will take time, but in the meantime, there are some things you can do to prevent further hair loss and promote hair growth. 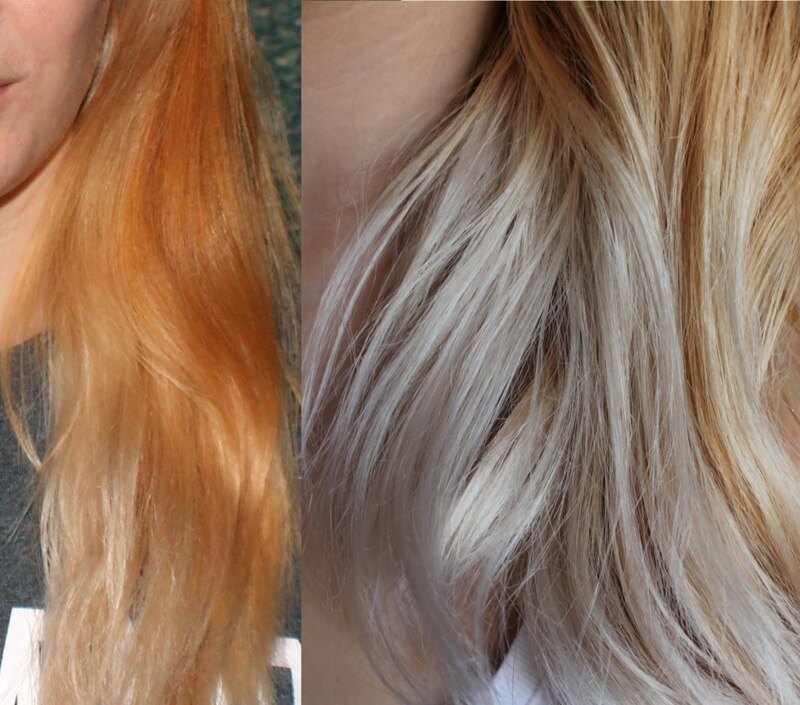 Stop coloring or treating your hair with chemicals. Do not wash your hair as often. For me, I cut it down to once every three days (you can always put a hat on one of the days or throw your hair up in a ponytail to prevent it from appearing oily). Switch shampoos to a natural shampoo low in chemicals (most commercial shampoo have paragons and sulfates—things you want to avoid). Or make your own homemade natural shampoo from oils, coconut milk, etc. Do not brush your hair as often. This sounds weird, but many of us tend to overbrush our hair on a daily basis, causing further unnecessary shedding. Do not use any ponytail holders that are prone to pulling out your hair. Also, do not put in a ponytail holder so tightly that it will pull out any hair. Do not use a hair dryer, a curling iron, hot curlers, or a flat iron on your hair—or, if you have to, use it as little as possible. The extra heat can cause further damage to your still-healthy locks. 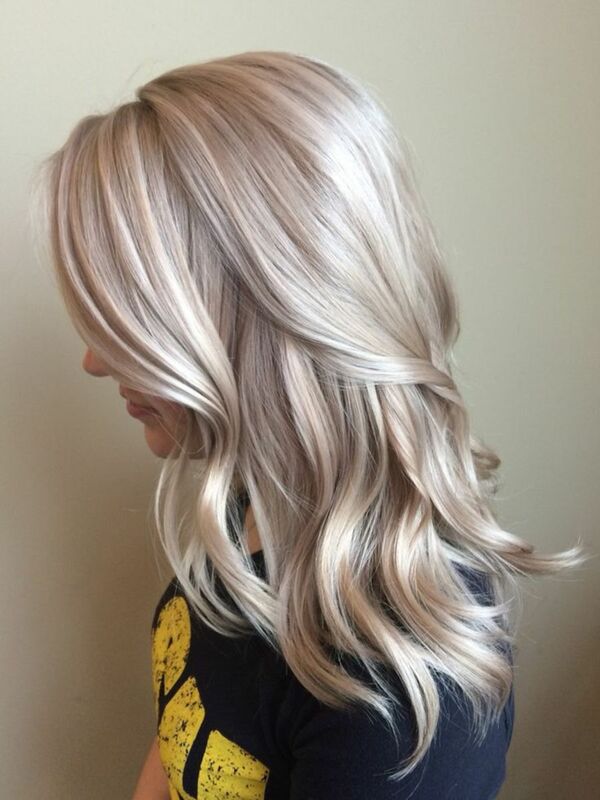 While this may seem like a huge change to some women who are used to over-treating and over-doing their hair, once you realize you are losing hair, you might change your mind and approach hair care in a different light! I know I did! So now that you know what actions to take in order to prevent further hair loss, what can you do to promote hair regrowth? Here are some of the things that I changed with my daily routine that is proving to aid in hair regrowth. Take a prenatal vitamin every day (the B vitamins and folic acid in the vitamins are proven to help with hair growth). Drink aloe vera juice. 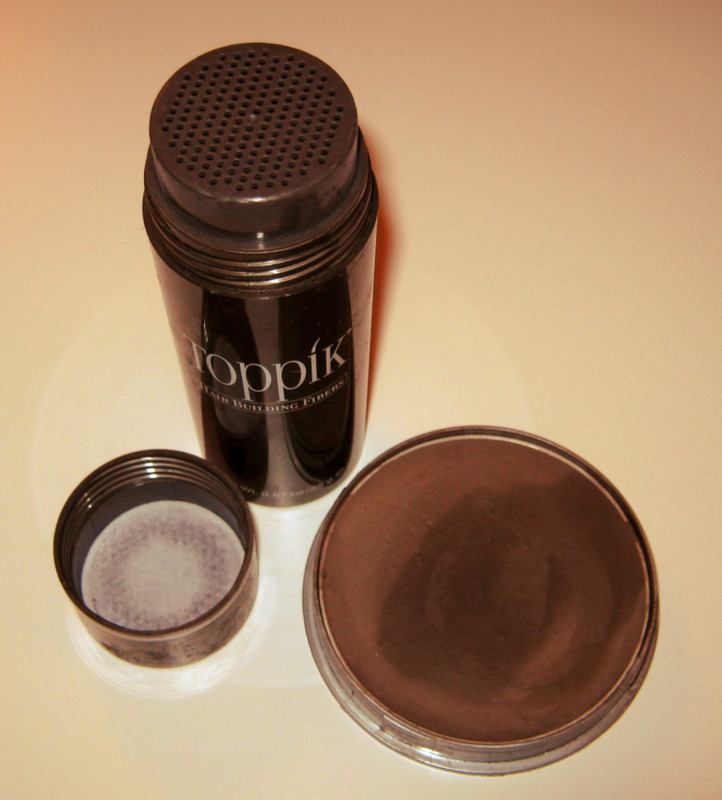 You can blend it into a smoothie or mix it with orange juice in the mornings. The enzymes in aloe vera juice have been used to promote hair growth for years! Eat leafy greens and other foods high in folic acid. So once you've realized you have to change the way you care for your hair and your diet, what other ways can be used to promote further hair growth? Here are some other changes I've made to my life and daily routines. Stop stressing so much over the little things. Stress only causes further hair loss, and we want to keep what hair we have, right? Exercise is important. And I can admit that I don't always follow this rule, but in order to have a healthy head of hair, the rest of our body has to be healthy too! Evaluate how much of your self esteem is wrapped up in your hair. I realized how much of my ego was locked into my hair once I started losing it after I had the doctor remove the Mirena IUD. This caused me to re-evaluate how I felt about myself and really determine other areas of my life that build my self confidence. Do something positive to outweigh the negative thoughts about your hair. When I first started losing my hair and noticed balding spots, my self esteem was very challenged and I felt extremely depressed. But then I realized that there are way worse things to be going through in life than a few thin patches of hair! It made me appreciate what I do have in my life on a higher level. And so now I am making something positive out of the experience by writing about it and helping others who might be experiencing the same thing. I wish you all a wonderful life and a full head of healthy hair. Have you experienced hair loss during or after being on the Mirena IUD? Yes, I have...while on the Mirena IUD. Yes, after I had the Mirena IUD removed. I would rather keep the IUD coil in as no other side effects bother me. What should I do? Switch to the ParaGard. It has the same effect but doesn't have hormones, so it won't make you lose your hair. 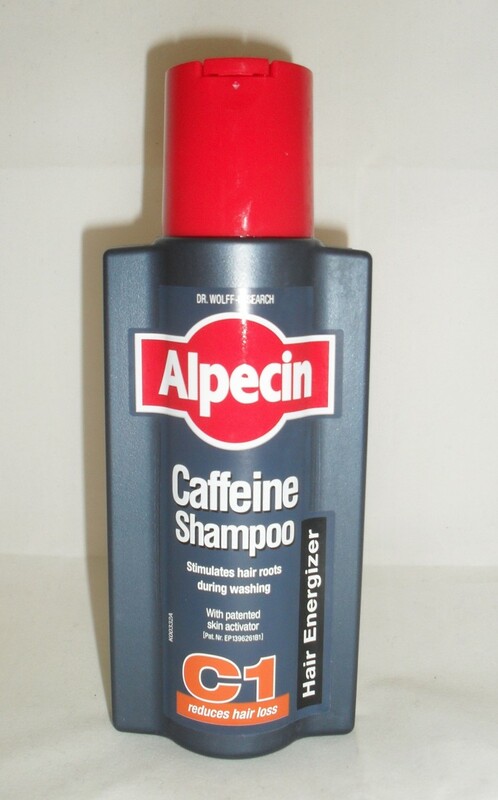 Caffeine Shampoo: Does Alpecin Work At Preventing Hair Loss? I can't tell you all how happy I am that I found this post. I had the Mirena put in four years ago after my second child. I didn't have any symptoms at first, but about two years ago my hair started breaking off around the crown. I was also shedding more hair than I typically did. I process and straighten my hair, so I really attributed it to over-processing. I stopped all straightening, etc. but the hair loss didn't stop. I went to a new hairdresser and she was questioning why overprocessing only affected the hair aroudn teh crown. Then the other symptoms started-- thirty pounds of weight gain in a year (with no change in my diet); chronic fatigue, muscle pain and weakness; depression and most recently dizzy spells. My normally active lifestyle has been seriously compromised for the past year and a half. I have been to more doctors, and through even more blood tests. My hormone levels are completely out of whack and although my naturopath claims adrenal insufficiency, my endocronologist says it is not that severe. Either way what is not clear WHY this is happening and the only thing I can think to attribute it to now is my Mirena. Unfortunately I've learned to power through the fatigue and pain, but the hair issue really upsets me. I am calling to schedule to have the Mirena moved today!! I have had many concerned Mirena IUD users contact my hair restoration practice so I wanted to offer some advice to your readers. We believe that the Mirena IUD hair loss, hair shedding and hair thinning is due to the hormone shifts. This can occur when you start or stop ANY hormone-based birth control. 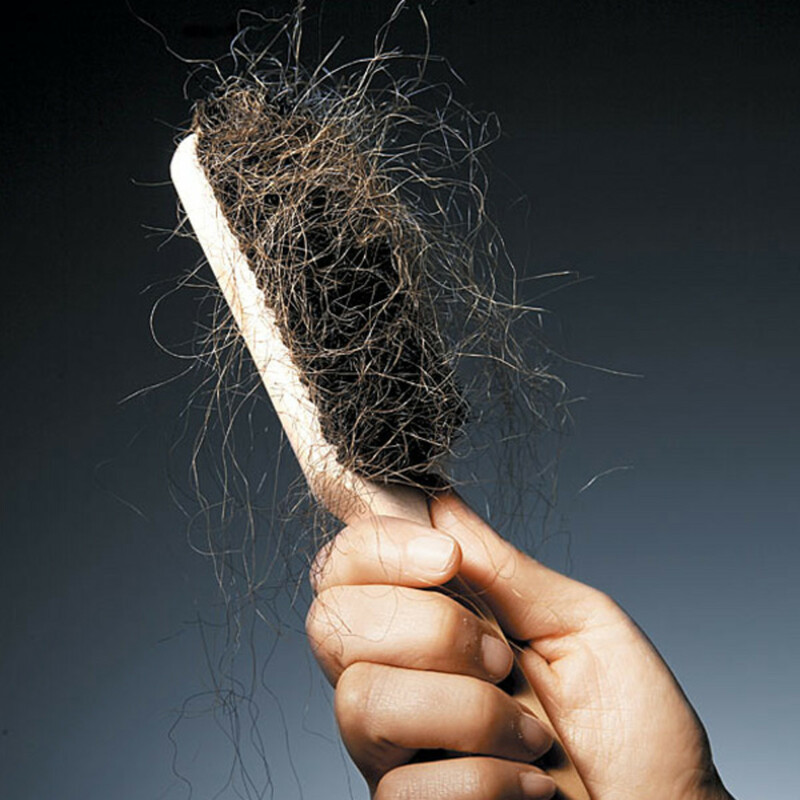 It is typically worse in patients who have a risk of female hair loss genetically or due to other reasons. The good news is that we have seen very good success in treating these IUD hair loss patients with non-invasive at-home therapies. Prescription topical medications (like non-greasy Formula 82m Compounded Minoxidil+Tretinoin) or non-drug laser therapy (like CapillusRX 315 or LaserCap 224). Some patients may need more powerful intervention like Platelet-Rich Plasma (PRP+ACell/BioD) or even SmartGraft FUE hair transplantation if the density is depleted. Justine x - I used paragard IUD after I had mirena removed. I had no problems with regular periods, no hair loss, no hormonal side effects because paragard doesn't pump hormones into your system. I'm not a doctor, but I had success with the paragard. Hope this helps. I made an account just to comment... i had 3 kids before my 22 birthday. so instead of having my tubes tied i wanted to get the mirena... i knew i was young and the though of no more kids broke my heart. I had issues with the pills, nuvaring and patch.. thats were the 3 kids came from.. so know my journey on mirena.. i got it inplanted on the check up after my 3rd child in 2013. 2 weeks after i got it implanted i had a reverse effect on my period. I had a period for 3weeks every month and 1week period free. For a whole year. Then suddenly i stopped.. so i finally thought. Hey mayb this is worth it now. But 6months later... i had major back pains, gained over 50lbs, about 2/3 hairloss, cysts, migraines, occasional numbness on half my body. So i just made all the connections.. i hope i dont lose anymore hair after the removal.. i will be calling in the morning for an appt. And now i have to do research on a new contraceptive because i still dont want kids yet.. maybe in the future. I juat want to help get my kids the things they deseve now. Please let me know of any other birth controls that you guys recommend. Im looking for one that i dont need to use condoms with.. i am in a monogamous marriage and trust my husband.. so i need something that would work for both of us.. thanks and hope this helps..
Las2121 - After I had the mirena removed, it took about a year for me to see substantial growth. I stopped dying my hair, let it air-dry more and stopped using product in it just to help the growth along. Yes, my period stopped completely on mirena...the mirena isn't just an IUD it also pumps hormones into your reproductive system. Which is unnecessary in terms of IUD birth control. After I had mirena removed, I had the paragard inserted and had zero problems with it. It is just a copper IUD with no hormones, so you'll still get your period and you won't lose any hair! Hello. So glad to find this post. I have been experiencing hair loss for months now and have seen every doctor under the sun and of course they all chalk it up to stress but i have been stressed for years since i am in Law School and never had a problem til now. I was curious how long after getting your IUD places that you noticed your hair falling out and also if you noticed any other symptoms like oily skin, loss of menstrual cycle completely, back pain, ect.... I have had all of the above and i have told my obgyn and she didn’t have concern about it. I should have had it taken out a while ago, but instead opted to go on BC and the Mirena per her advice. It has only gotten worse since starting the pill. I am planning on having Mirena removed immediately. Second question about how long until you noticed your hair growing back after having it removed? It’s been completely devastating having this happen and very distracting in terms of trying to focus on school so i would greatly appreciate any response and/or updated advice if you have any. Thank you for your post! I had massive hair loss while I was on Mirena. My hair used to be thick and full and I probably lost over half of it. Always came out in handfuls in the shower, on my brush...hair was everywhere. Even clogged up my vacuum. I had the Mirena for a total of three months, the hair loss started around week two and I never stopped bleeding and was having severe, sharp cramps. I’m a nurse, so I did my research on Mirena removal and did it myself. Cramps were immediately gone, bleeding stopped shortly thereafter. 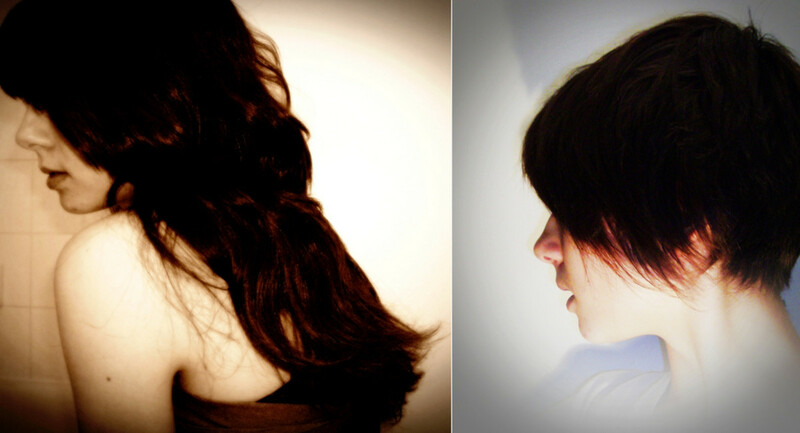 Unfortunately, here it is - two and a half years later and my hair never completely recovered. 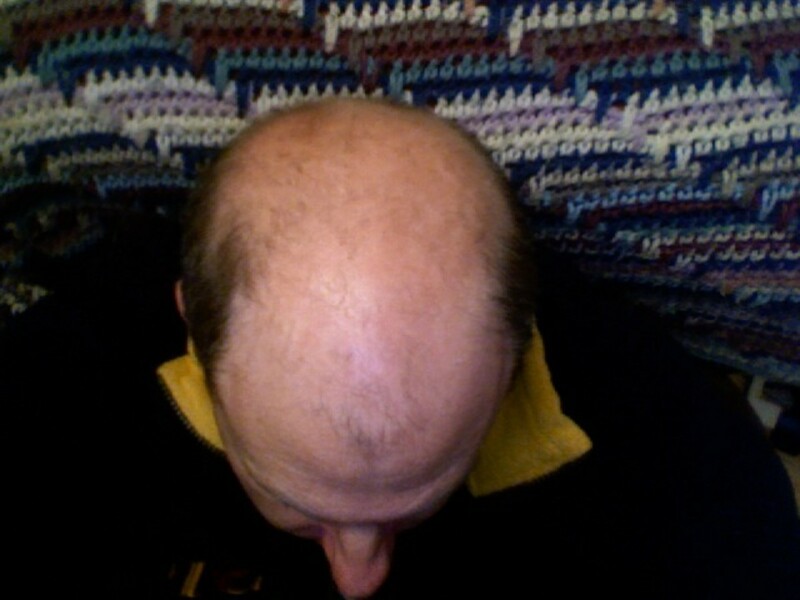 I still have hair loss, although not as severe as when I had the Mirena. Went to my obgyn and she determined I have PCOS and testinsterone induced hair loss (wonder if the Mirena caused the PCOS?). Went on 50mg spironolactone and BCP. Hair loss slowed, but never stopped. I have recently decided to go off both. It is what it is. I signed up just to comment on this! I just had my mirena removed about 2 weeks ago because it has been 5 years. Ive been suffering with hair loss the whole time and never connected the two! I'm furious that this is obviously a serious side effect that the drug companies and doctors blow off. I used to have pretty thick curly hair. Now all I can do is pull it back, and I have to be careful how I do so to avoid bare spots. My "bun" or pony tail is so pathetic. I've considered chopping it all off, but I worked so hard to grow it out! After reading your article, I have hope that I may regrow some of what I've lost, but at my age, I'm sure it won't be like it was. (On the menopause train). Thank you for your article. Prenatal vtmns have just made my grocery list! Kylie42 - I heard the same thing from people about my hair, but the truth of the matter is, as women we know when our hair is different. And even if other people don't notice it, we do. I would suggest having the Mirena removed, definitely, and yes paragard IUD is a better option. After I had mirena removed, I had the copper IUD placed and had no issues with it. And I've always been a heavy bleeder, myself. The great thing about the copper IUD is that it has NO fake hormones and it lasts for up to 10 years. And from my experience, it has way less side effects than Mirena. Good Luck, Kylie. I think I have lost 1/3 of my hair. I plan to get mirena taken out soon, but I need a replacement BC. I am trying to decide between copper IUD and Nuvo ring. Which one would you recommend? I have ruled pills and injections and the patch. I have a history of VERY heavy and long periods, so the copper one I heard can make that worse, but I'd love the extra effectiveness and convenience of an IUD. Angela - Sorry you are experiencing this. It will grow back...it just takes time. 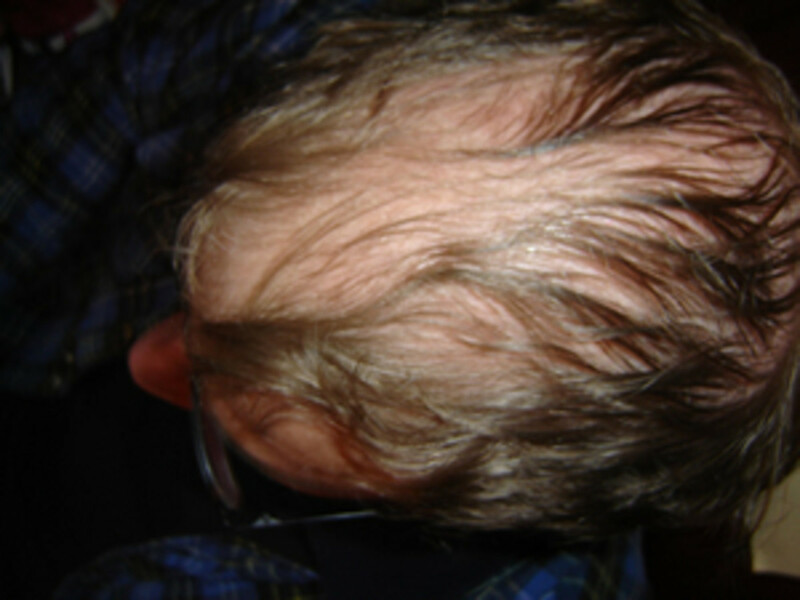 I had had the Mirena for almost 5 years when I started experiencing hair loss and abnormal pap smears. How long have you all had Mirena? I have had mine almost 5 yrs and just started having hair loss. Wonder if this is Mirena or something else? Thanks for letting me know. It happens all too often, unfortunately. I was diagnosed as being pre-menopausal at age 38. Not unheard of, but not exactly common. The problem? I have all of the symptoms but none of my blood levels support the diagnosis. So I start doing research and discover that the hair loss, back pain, hot flashes, night sweats, painful breasts, mood swings, uncontrollable crying and more are probably all related to the Mirena. I'm on year 7, that's right, I'm on my second one, and had none of these problems with the first. I wonder if they changed the ingredients or if the whole thing was a bad idea to begin with. Strangely, it's my hair loss that's upset me the most. I'm having the IUD removed in a week, I can't wait. Thank you for the sound advice. I have bald patches all over my head and short enough hair that it really shows. Arykah - I don't think it's supposed to hurt to re-grow hair. I know that sometimes your scalp will get itchy losing it but not re-growing it. All the best of luck to you! Thank you for writing this! So great to know its not just in our heads, even when our doctors won't admit to anything...which is so strange! I had my mirena taken out 4 months ago, and it took over a month for the hair loss to stop. But I continue to have such a painful scalp that just won't get any better. I can only assume its still from the hormones in the mirena, but I have no idea how to make it get any better, and the dermatologist is at a loss, too...even doing a biopsy next week. !!! Is it possible it hurts this badly just to re-grow your hair? Hi, Mp. Unfortunately I know all too well the pain you're going through. I can tell you that my hair is growing back now. I have visible baby hairs where I had lost my hair and my hair is looking thicker than it had 5 months ago. Give it time after having it removed, and it will grow back if indeed it is the Mirena causing the issue. All the best to you. Did your hair ever get better?! Grow back or just stopped shedding? I have the mirena and am removing it tommorow .., have also experienced hair loss since I got it but others convinced me it was all in my head well forward about 1 year and a half later my hair is so thin thAt you can see my scalp and I've been to dermatologist wad told i have androgenic alopecia! And she also told me mirena is not good because it doesn't help with hair loss . I'm also almost 90% sure the mirena caused it because I experienced my hair loss all in one year ... Androgenic Alopecia is something thAt happens over long period of time ... I feel so emotionally unstable and sad because of this ... Just hoping my hair won't get worse after I remove it and praying for a miracle. ChristinS - Oh my gosh, yes! I agree. Thank you so much. Blessings. Another great hub on this topic. One thing I would recommend is to get your B vitamins in a sublingual form as they will absorb better than the types in hard tablets. Liquid B's help immensely as does a healthy anti-oxidant rich diet. So glad I got rid of Mirena - not only for hair loss but due to huge, painful cysts it caused too.